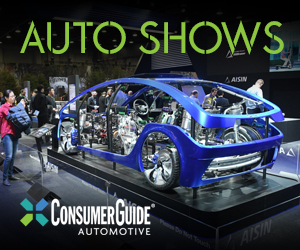 Cadillac’s performance-oriented CTS-V has been around for more than a decade now, but the 2016 model shown at the Detroit Auto Show is by far the hottest yet. 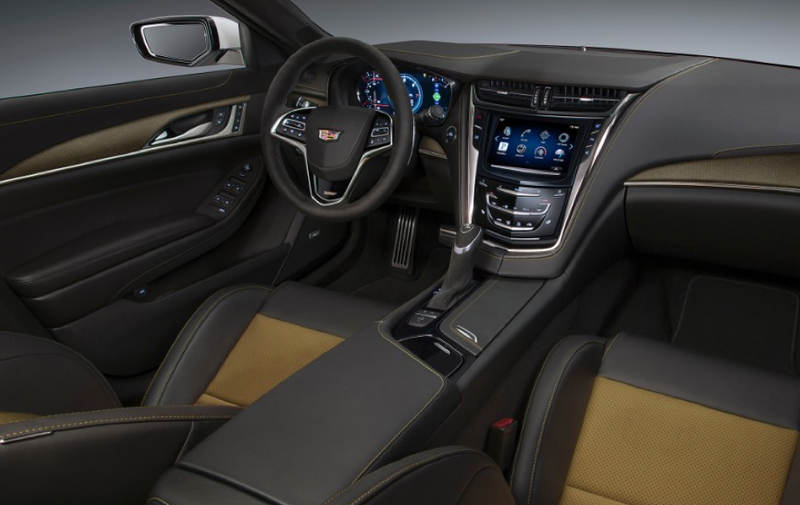 Based on the CTS sedan that was redesigned for 2014 (the CTS-V sedan carried on in its “old” form for that model year), this newest version boasts unique body panels that include wider fenders and distinct front and rear facias. It also boasts the same-size 6.2-liter supercharged engine, but with far more power: horsepower and torque grow from 556/551 to a rousing 640/630–a significant 15-percent gain. Cadillac says the added ponies bring the 0-60 time down to 3.7 seconds and raise the top speed to 200 mph. 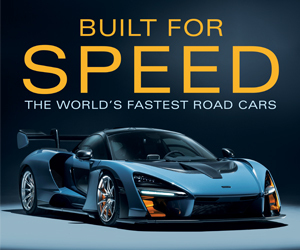 Other performance-oriented goodies include an 8-speed automatic transmission with Launch Control, next-generation Magnetic Ride Control suspension, and “track-ready” Brembo brakes. Newly offered are a curb-side camera, active Park Assist, and a Performance Data Recorder that records both data and video. The 2016 CTS-V is due late summer of this year. 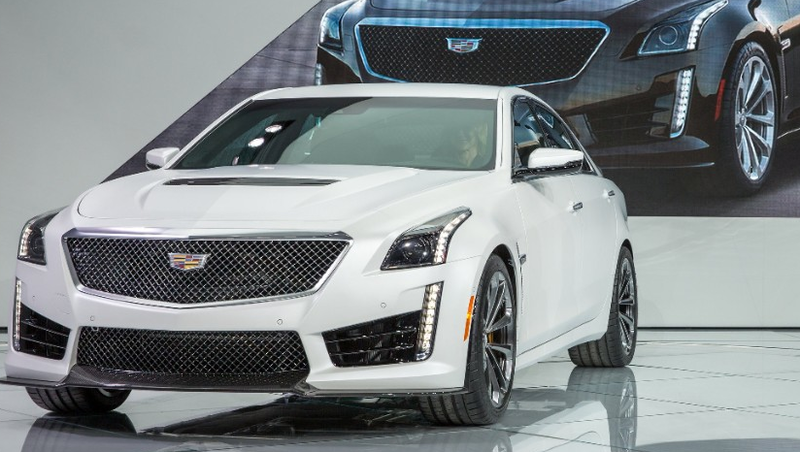 We were stunned when the first CTS-V appeared, not only by its combination of a big V8 and a manual transmission, but by the fact that it was … well … a Cadillac. And it keeps getting better and better. This latest iteration posts numbers that rank with those of the highest-performance sedans available … and we’re still amazed it’s a Cadillac. Written by: Rick Cotta on January 15, 2015.